We now have a Siginature of the Week contest! 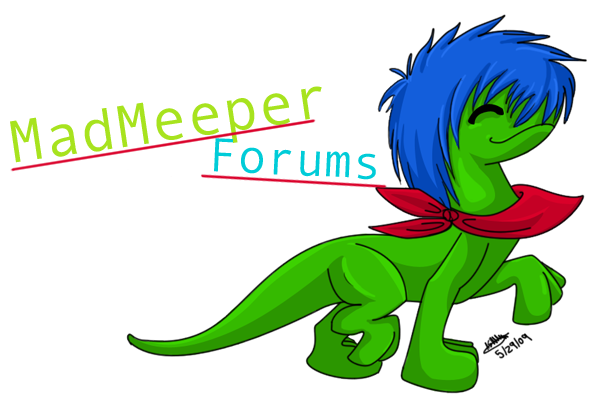 Please head on over to this newly added forum to check it out! New members come and introduce themselves. The Rules are posted here as well. Got a suggestion? Found an error? Please post it here, we would love to hear from you! Here you can view the rules and post any questions you have. Here, you can discuss anything and everything having to do with artwork. You can even talk about your favorite artists and favorite medium. Like to paint? Watercolor? Color pencil? Pastels? Post your mad skills with the traditional means in here! Like to Photoedit? Color in Photoshop or Open Canvas? Use the almighty Paint program? Show off your high-tech skills in here! Got some signatures? Banners? Logos? Templates? They all go in here! Show the world your pwnful skills with GIMP or Photoshop. Like to work with clay? Paper mache? Styrofoam or wood carvings? Show us how you shape the world's natural elements! Like to take pictures? Have some awesome shots you want to show us? Show us your captured moments and post it in here! Love to write stores? Have a way with words? Just feel like posting your random fanfics, plays, or other related things? Post them in here! Got a sketch? A Work in Progress? Want advice on what to do next? Post it in here! Here, you can make a personal thread where you can post your artwork. It's good for things like a "spam dump" or when you have a lot of different types of artwork you want to show people. Talk about anything and everything, but no spam allowed. Talk about music, movies, television, etc. Talk about all kinds of gaming here. Nintendo, Xbox, Play Station, PC, you name it! Here you can post games to be played with fellow members. Forum points will not be increased in this section.